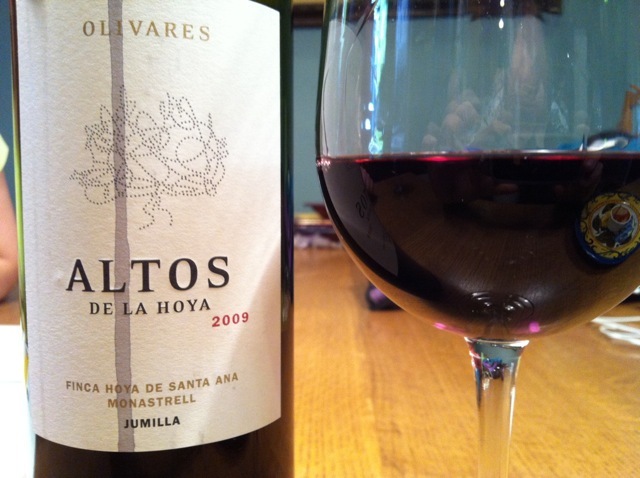 On Greg’s palate this is an 89 pointer from one of my favorite regions of Spain – Jumilla. 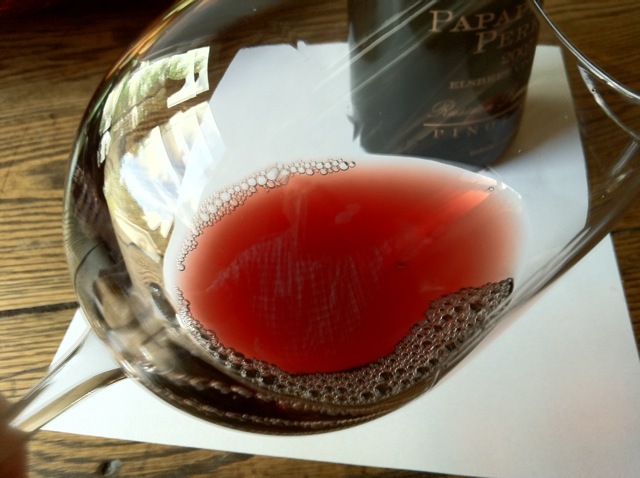 This has a deep red color and the aromas incite tart red raspberries and earth. On the palate it is acidic, which I love, and tannic with earthy red fruits just like the nose. There are very subtle hints of licorice and plums. I wish I had more of the $15 wine I got from Wine Library. Rombauer used to make awesome zins in the early 90’s. Now they are over ripe and over extracted. This is so typical of California zins these days. The once present black pepper is no where to be found. It is a fruit bomb verging on a dessert wine. Some love this newer style zin. Not me. I pine for the glory days when they were spicy, not too fruity and complex as hell. Bring back my favorite grape. It’s not expressed in this bottle. That being said, for today’s zins, this is one of the better ones. There is structure and interesting flavors. It’s just way too sweet for my tastes. 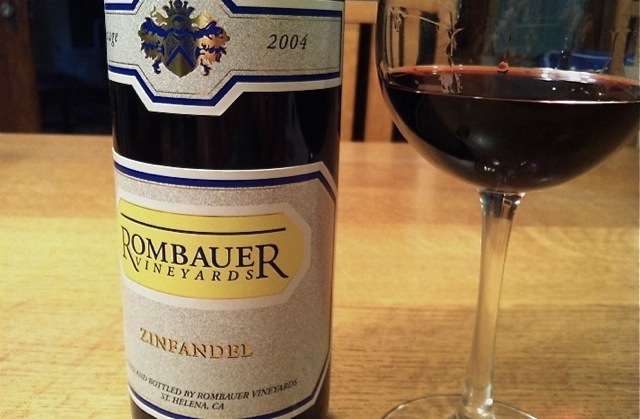 I would give this one 85 points for the memories of Rombauer zins of the past. Tasted this old zin tonight. Here’s my take on it.